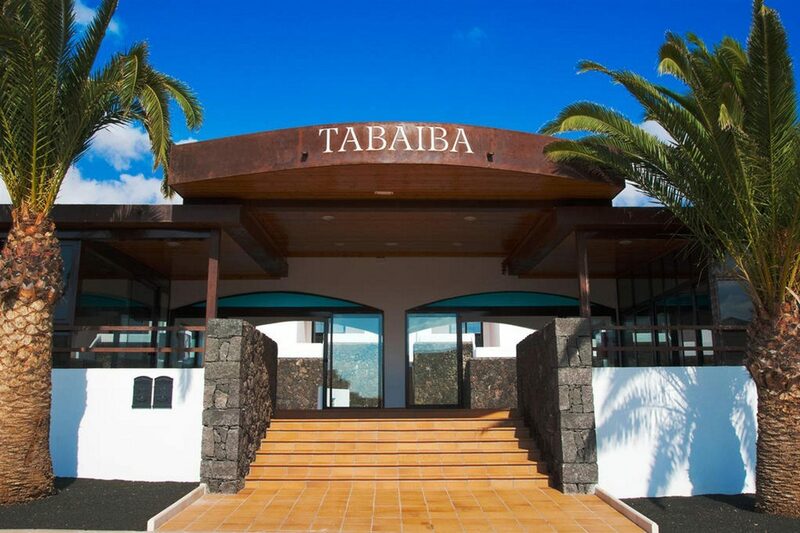 This spacious and stylish hotel is packed with on-site facilities to make a truly unforgettable holiday. Its two swimming pools are surrounded by a host of comfy sun loungers, perfectly separated by a thirst-quenching poolside bar. 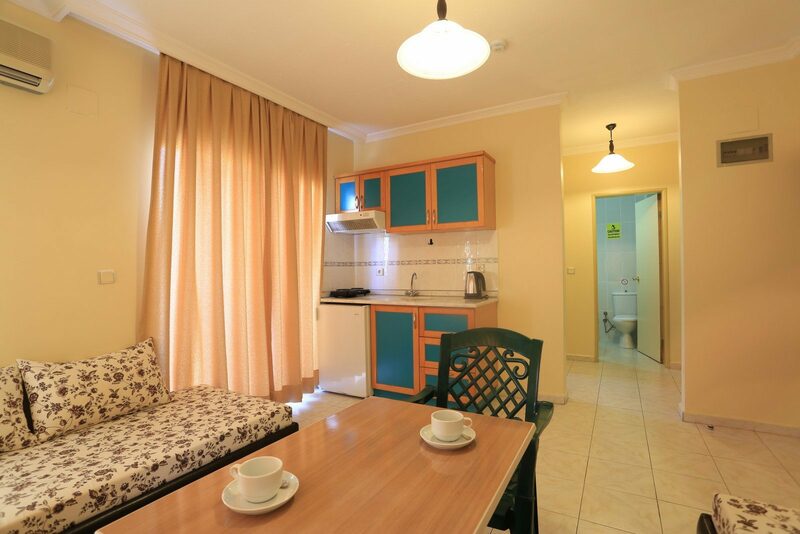 Club Amaris Apartments is home to a great a la carte restaurant that serves Italian-style dishes, tasty snacks, a children's menu, and an assortment of breakfast meals. But feel free to request an authentic Turkish kebab too. Whether looking for some shade during sun-drenched days, or fancying somewhere lively enough for an evening on-site, the hotel bar offers it all. For an ice-cold beer, glass of fine wine, or soft-drinks for the kids, this is the ideal place to enjoy quality time and family-friendly entertainment. There are darts, table football and water sports during the day, as well as live acts, Turkish nights and on-site barbecues in the evening - but the fun doesn't end at the hotel. Nearby you have a water park, array of bars and restaurants, and a stunning beach to enjoy. Marmaris is now a mighty tourist hotspot, with a variety of bustling bars and pocket-friendly restaurants nearby. Club Exelsior is not only close to the sun-drenched beach, but also sits by plenty of eating and drinking venues to try dawn until dusk. 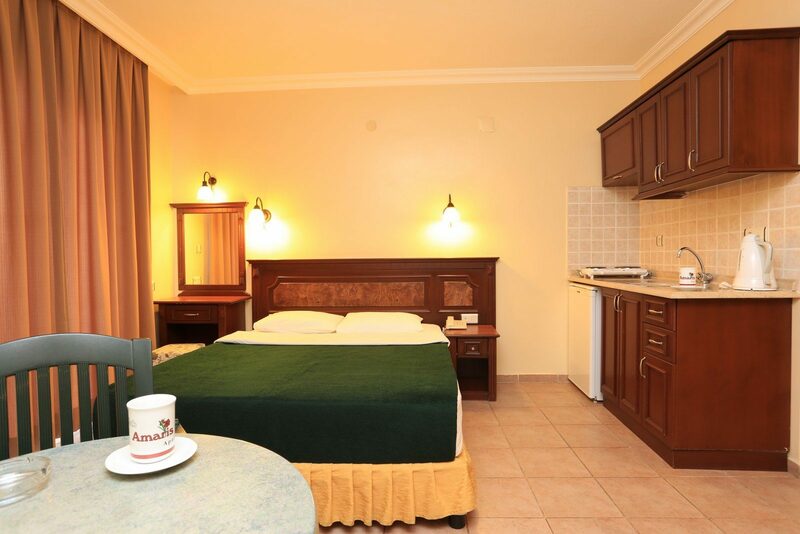 For up-to-date rooms, dazzling entertainment and relaxing surroundings, head to Club Amaris Apartments. There's plenty on-site to keep everyone happy and entertained during your stay here. The hotel has a poolside bar and an a la carte restaurant to savour a wide range of delicious dishes and drinks throughout the day and night. Both the hotel's swimming pools and its children's pool are surrounded by a sun terrace and plenty of sun loungers to soak up the sun. There are facilities to play darts, table football and water sports on-site, as well as a TV area inside to escape the sun during the hottest hours. You also have a 24-hour reception that offers: laundry services, safety deposit boxes, entertainment information. Club Amaris Apartments is split into two main blocks. The first is made up of 31 one-bedroom apartments and six studio flats, while the other has 20 one-bedroom apartments, seven studios and one family apartment. All accommodations have a telephone, hairdryer, air-conditioning, and balcony or terrace. There's also a spacious kitchen area in each that offers a kettle, fridge and two-ring electric hob. Safes and baby cots are available for an extra charge. 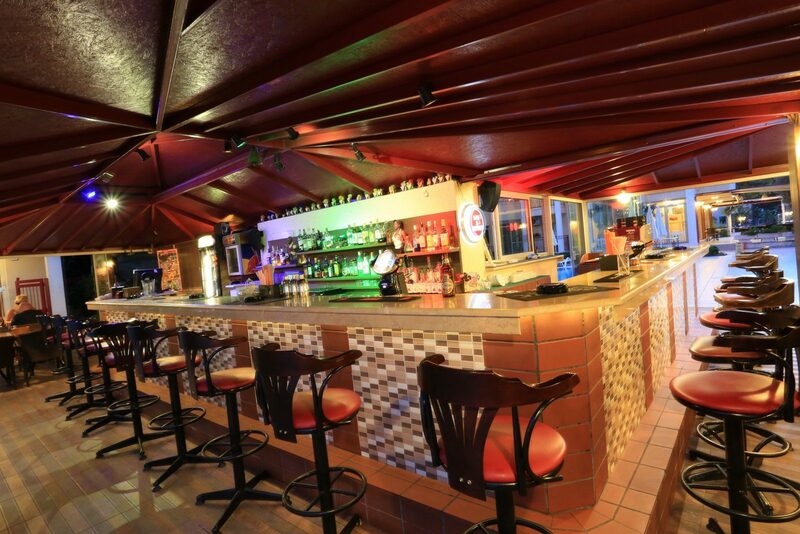 Club Amaris Apartments has a wonderful a la carte restaurant bursting with flavours and style. There are delicious breakfast meals, tasty snacks, a children's menu, and Italian-style pastas, salads, and meat dishes to choose from. The chef can cook you authentic Turkish kebabs on request too. The hotel's poolside bar serves a large range of drinks and snacks both day and night - perfect to enjoy in the daytime shade or on a warm evening.